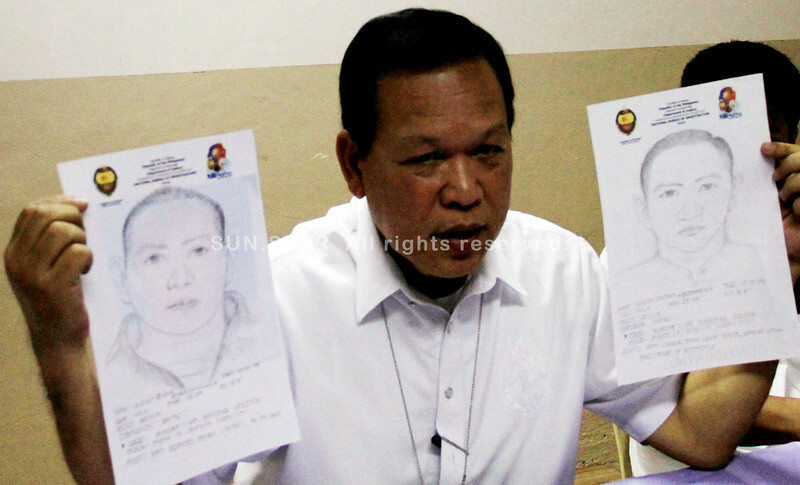 ILIGAN CITY –- The National Bureau of Investigation (NBI) in Northern Mindanao region released to the media the facial sketches of the two suspects who shot to death Fernando Solijon, a hard-hitting radio commentator of DXLS Love Radio, here on Thursday late evening. NBI-Northern Mindanao director Ricardo Diaz told reporters in a press conference on Monday that the two witnesses of the slay of Solijon in Purok 1, Buru-un here gave the description of the two suspects to the police. Diaz said, "That the two suspects had an instant dinner at a nearby store where they bought two cans of sardines before the incident happen. When the two noticed that Solijon went out of the house where the victim had a drinking spree with his media colleagues, the two immediately left the store." In the autopsy conducted by NBI doctor, Solijon had eight gunshot wounds not 13 as reported by police. “We are still working some on the leads to identify the suspects," Diaz said. "We are closely coordinating with other law enforcement agencies, the police and the Department of Justice (DOJ) to solve the crime. We cannot still establish the motive of the killing of Solijon while the suspects are not yet identified," Diaz said. Diaz added with the figure they will look into the slugs recovered in the previous killings examined by Scene of the Crime Operatives (Soco) and compare it with the slugs taken from Solijon’s. 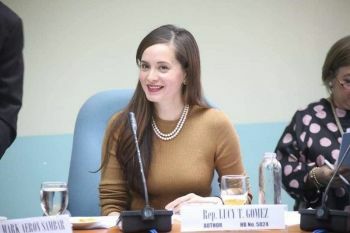 "Solijon’s mobile phone will be sent to NBI Manila for the analysis of the dialogue that might lead to getting more evidence that could lead to solving the crime," Diaz added. No one will be spared from the investigation particularly those personalities, politicians included, who were subjected for Solijon's commentaries, Diaz said. Lawyer Alex Cabornay chief of NBI here also said, "One of the witnesses who is a watchman of School of Fisheries tried to chase the two suspects who were riding a blue and white Honda XRM but unfortunately the watchman’s motorcycle was locked." Cabornay illustrated that the suspects fled toward Linamon town, the first coastal town of Lanao del Norte after Iligan City. Lone District Congressman Vicente “Varf” Belmonte Jr., offered P300,000 bounty while Iligan City Mayor Celso Regencia gave another of P150,000 to reward those who could pinpoint the suspects. Both government officials strongly condemned the brutal killing of Solijon that stirred the media community here. Media workers in Iligan, politicians and avid listeners of Solijon attended the indignation rally at the Iligan City Plaza on September 2. Solijon's body has been opened to public viewing at the stage of the city's plaza. He will be buried on September 3.